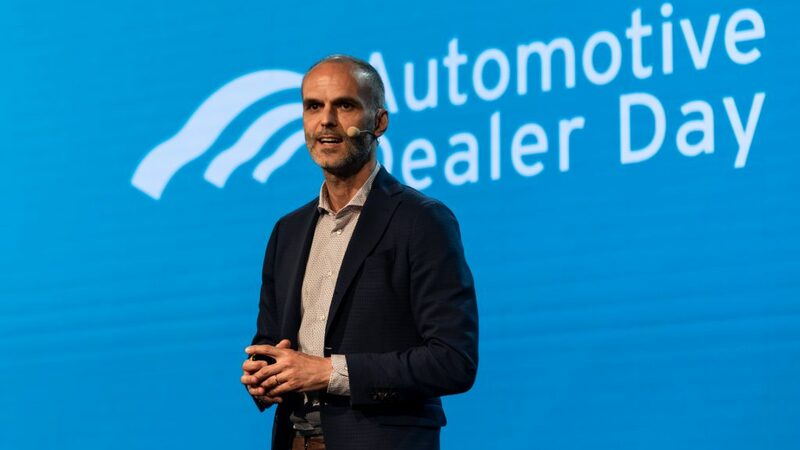 With more than 4.000 participants, Automotive Dealer Day confirms itself as the B2B leader event in Europe for the automotive industry and the reference point for professional updating and networking of dealers, carmakers and suppliers of products and services for dealers. 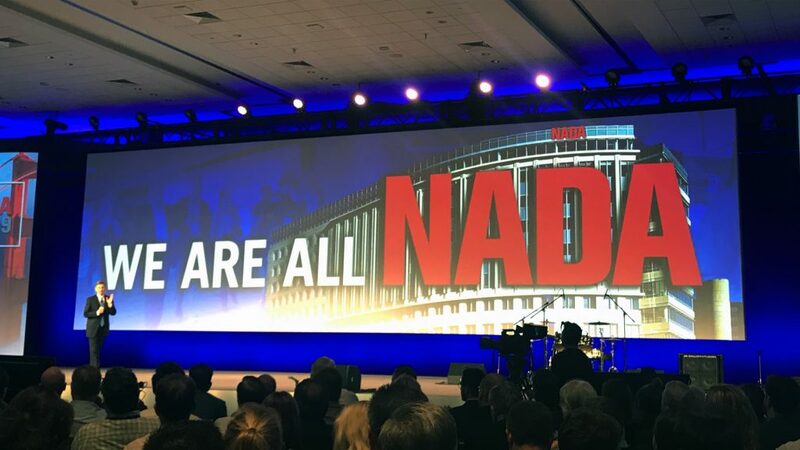 In a Business Area of 12.000 squared meters filled with more than 70 exhibitors, also the top managers of carmakers were actively involved representing their firms in 7 brand points. Essential, as always, the Content Program that was animated from more than 60 speakers that alternate themselves in 26 sessions of Workshop and Masterclass. 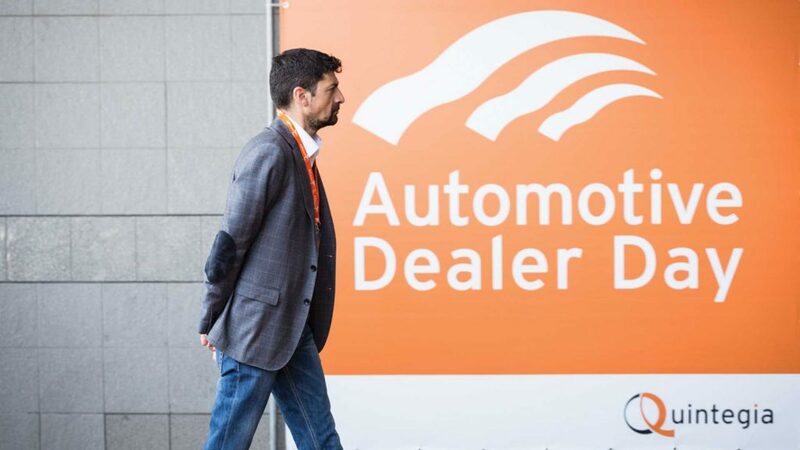 Automotive Dealer Day continues also after the closure of the 3 days event in Verona through the official Quintegia’ Social Network and the website dealerday.it where are already available the handouts of the sessions. 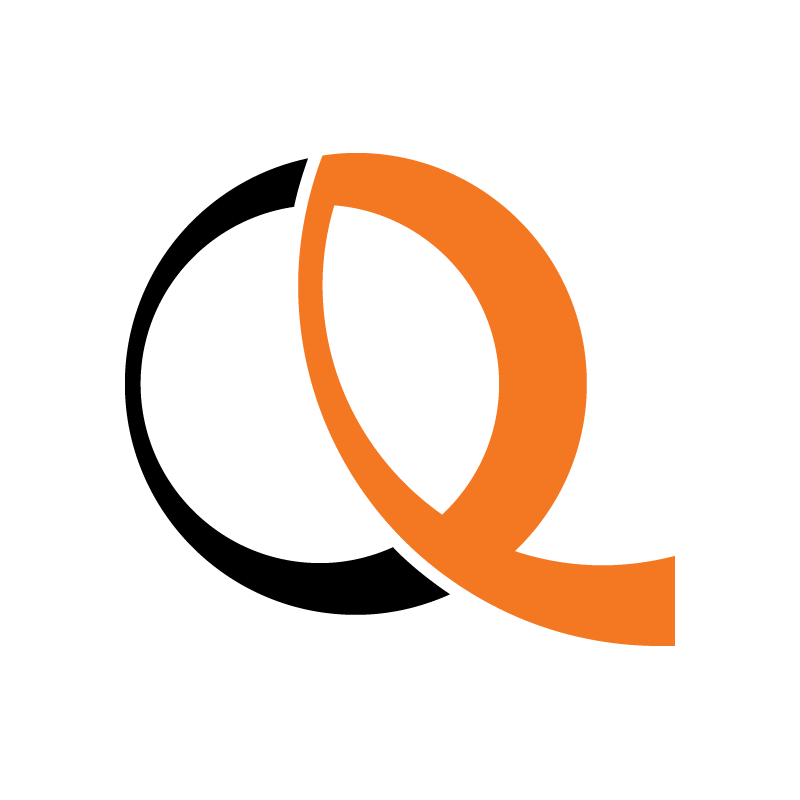 In order to stay updated on Quintegia’s activity and on the next events, subscribe to the newsletter through the dedicated form in the website. The appointment is with the next Automotive Dealer Day that is already been scheduled for the 16th-17th-18th of May 2017 with the 15th edition.